Having made ourselves at home we were in a position to search out the locality, meaning a walk to the nearby seafront village of Locquirec. 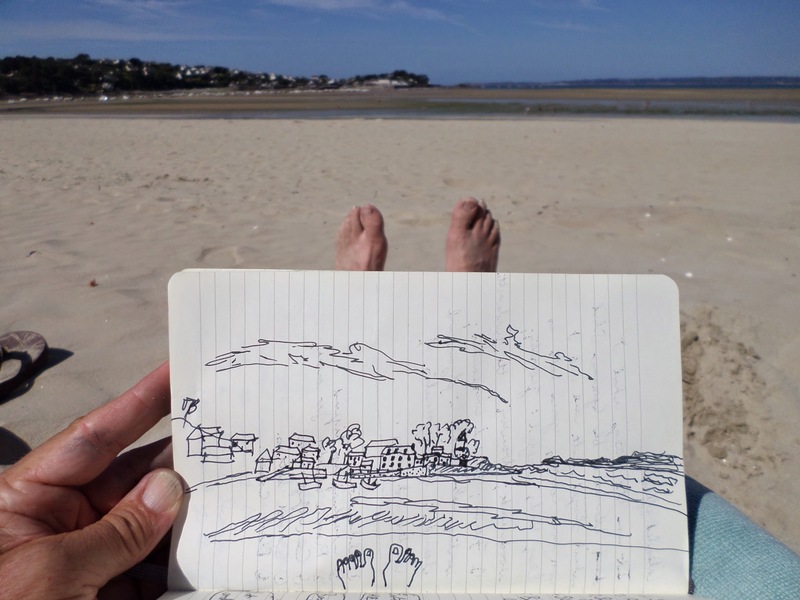 Not wanting to be entirely a slave to technology I have renderd this attractive portrait from the vantage point of our beachside campsite across the bay, a more creative take on the current penchant for the 'foot selfie' I'm sure you'll agree. More in keeping with something that might have been produced by Keats or Byron on their Italian tour . . . I'll stop now, before the fantasy veers off into outer space! Anyway, back to the original story. We offed to the village en pied for a change and, what a piece of luck . . . it was market day. 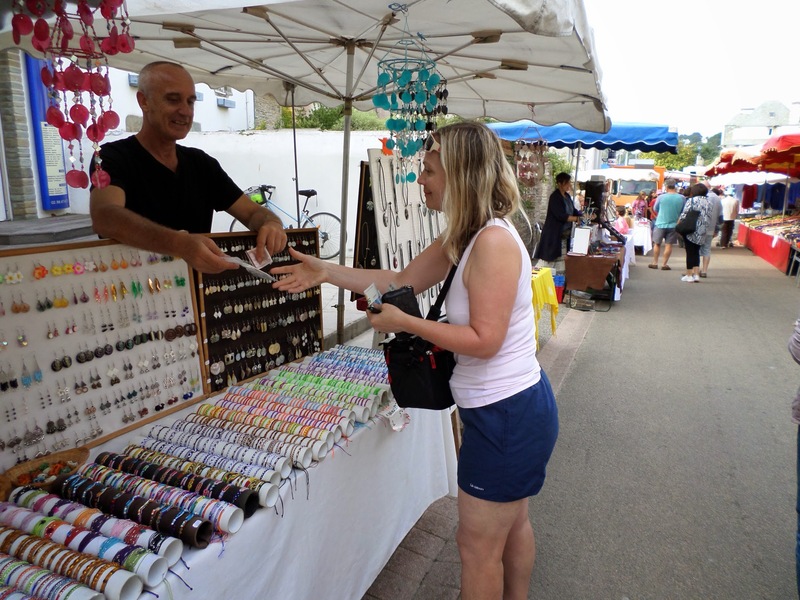 Now, regular readers will know of S's penchant for market tat, and true to form she spotted several urgent purchases amongst the extensive stalls. . . but we were on holiday, so one must make concessions. It was shortly after this that Realisation dawned: I had been here before, with the SBCC in fact, on that very windy day two years ago when we decide to make a second attempt at a trip to the seaside after aborting the first in the teeth of a typhoon. On that day, however, the place was deserted and we luncheoned on a baguette and Breton Far flan seated on the harbourside . . . but that is another story which I have previously related. After having seen the sites we returned to the campsite to drop off the purchases and check out a seafood restaraunt nearby. Unfortunately, this proved to be a place with tablecloths (i.e. 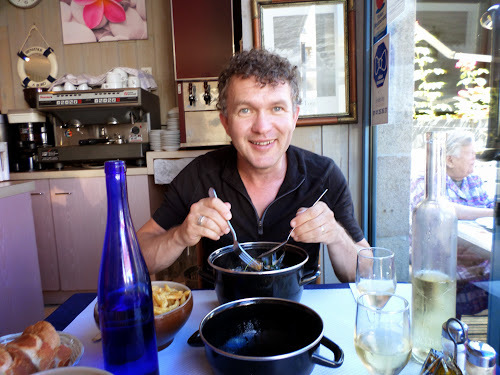 pricey) so we returned the two miles to the village where the first, much earned, moules et frites of the holiday was consumed - the afternoon was spent sleeping it off on the beach. 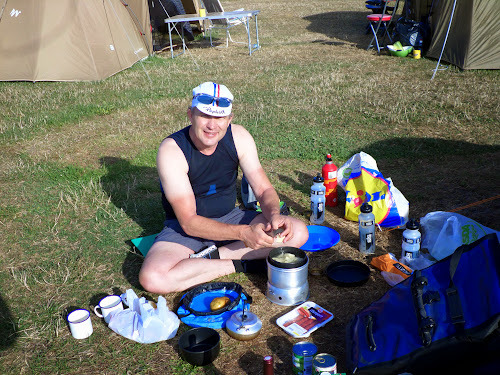 Tonight is the first campsite curry of the trip and tomorrow we cycle along the coastal route to our next location where I expect the usual duel with the booking clerk . . . I should learn not to tempt fate. The first day is hardly over and visit to la pharmacie has already been done. The ferry arrived at Roscoff with disembarkation at 8 am (so 7 am for us) - so far so good. We elected to skip breakfast on-board and instead partook of the le petit dejeuner at St Pol-de-Leon. Thereafter the route took us through the familiar artichoke fields to Carantec . . . and it was here that my trouble began . . . but first some back-story. Yesterday, in a fit of holiday bonhomie S suggested that we luncheon in Plymouth and take advantage of the the 'half price Mondays deal' at a well known city centre bar where I partook of the seafood linguine - the more astute amongst you can already guess where this is going. This was vey nice as far as it went, and turned out to be much farther than I anticipated, as follows . . .
. . . back to la journeé from Carantec to Morlaix. In a thumb to normal SBCC tradition, I had not planned on stopping in Le Café d'Europe for the de rigeur café au lait, however, in actualiy I ended up making a very urgent and unscheduled stop followed closely by a visit to la pharmacie where, thankfully, 'Immodium' is spelled exactly the same in French as it is in English, thereby sparing me an embarrassing mime, which regular readers will know is a feature of my uncannily regular attendance at these (thankfully ubiquitous) such establishments. 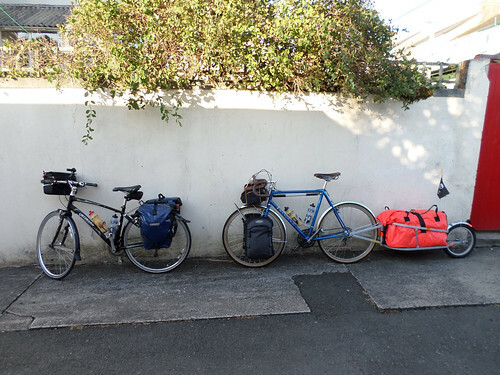 Having stemmed the flow, so to speak, we continued on or way around the coastal route of northern Brittany. This is the route of the Tour de Manche, part of Velo 4, and is signed by little green signs all the way around. 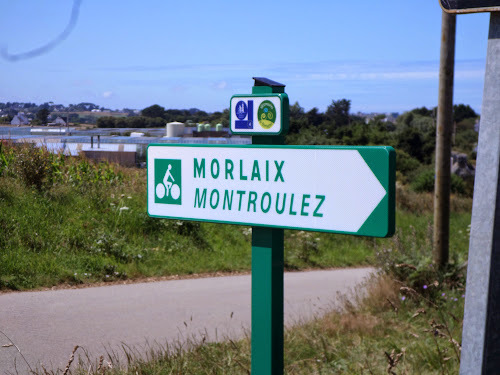 I have included one here because it is instructive to note that on not one of these signs does it show the little green cyclist fella' pulling a bloody great orange trailer - the reason being that the Breton coast is much like Cornwall . . . need I say more. Eventually we arrived at our destination where, after the usual reparteé about . 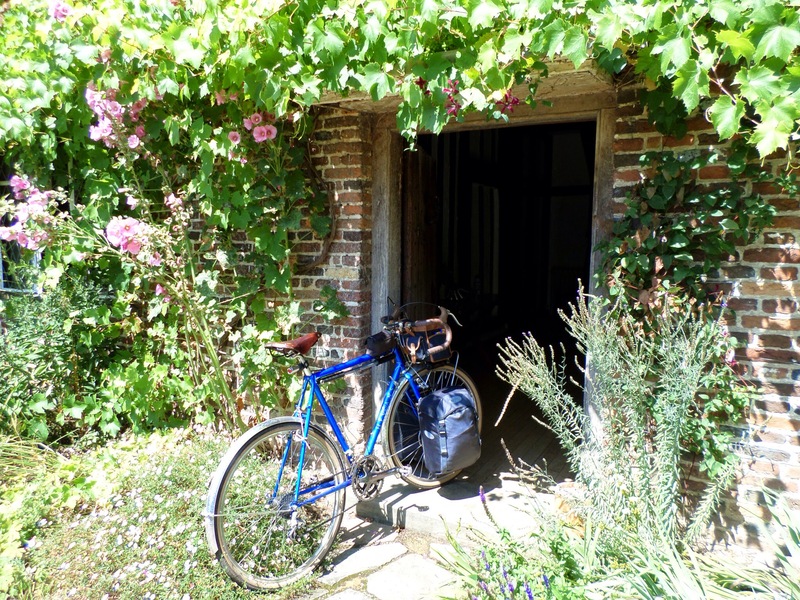 . . 'my booking having been made on-line and being unable to pay a deposit because they did not accept a card and despite receiving assurances that it would not matter in this instance but now there didn't seem to be many camping spots left . . .' the nice woman at the desk got it all sorted. 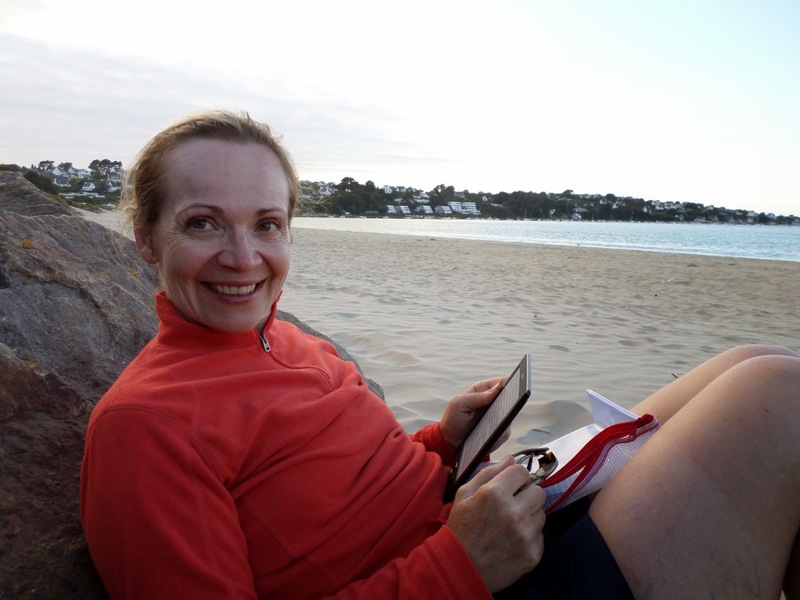 Having treated S to her favourite camping dish of saucisson et pomme de terre we are now ensconced on la plage watching the sun go down. And so, the annual jaunt across la différence arrives for the Evans duo. This year I have planned a tour of the northerrn Brittany coast, from Roscoff to Saint Brieuc, then South to Lac de Guarledan on the Nantes-Brest canal. Thus far it will be le camping, similar to last year, but this time I have borrowed the Da Costa trailer to lighten the load for S (but not for me I hasten to add). This will be a stern test of HEVANS 001, fully loaded front and back, and with 38 mm tyres to absorb the extra weight. After the Le Lac we head west along the canal to Lescouet-Gouarec where I have booked a week's recovery gîte for S after the trials of the Bretagne topography. No doubt, in true quixotic style, we will have many adventures along the way and, if previous experience is repeated, at least one visit to la pharmacie for emergency medication. Chez Evans will be left in the charge of nominally responsible adults (aka our adult children - oh dear) . . . so the cat will be fed and we will be greeted on our return by a spotless house, fridge filled with delicacies and a three course meal simmering on the stove; I leave it to you, dear reader, to weigh the likelihood of this scenario manifesting itself . . . I spent this week at a writing retreat at Bore Place, in Kent. 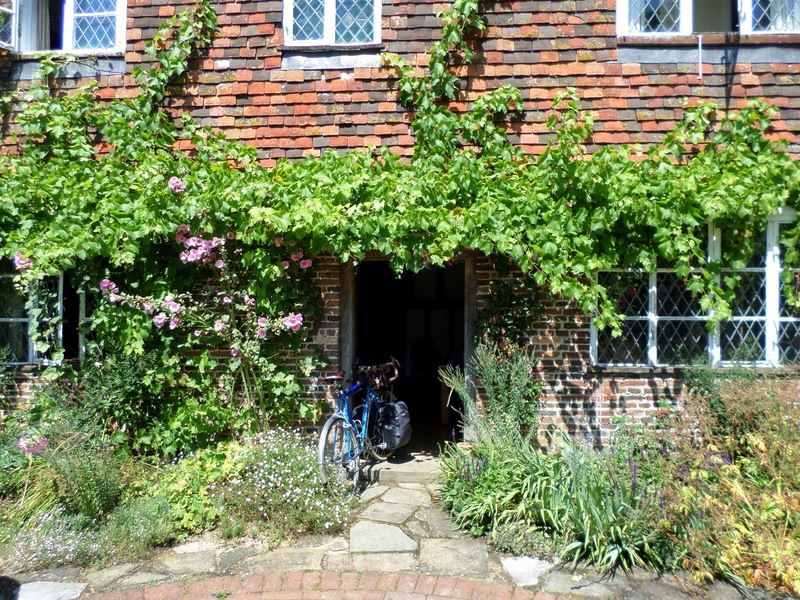 The venue was an old Tudor manor house, called Commonwork, nestled in the Kentish countryside, a sustainable organic farm, education centre and conference venue. 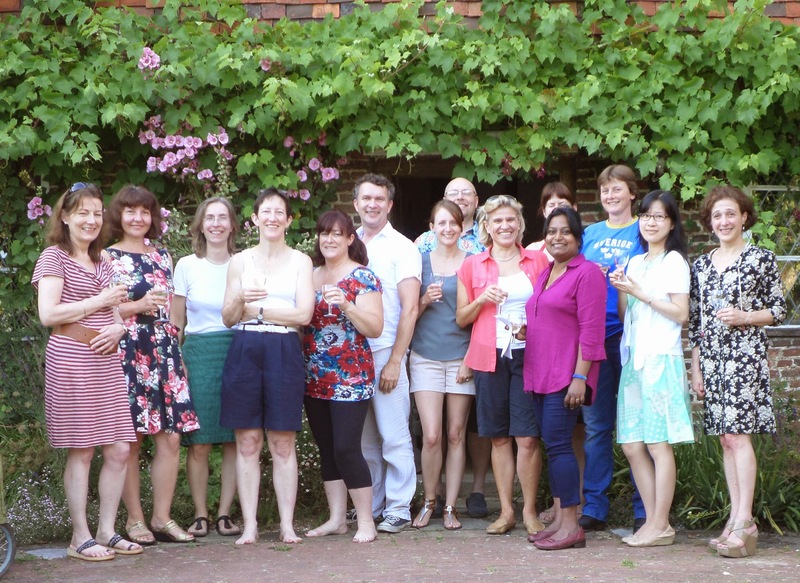 The participants were academics from Plymouth, Worcester and the LSE, led by two professional writers. It has been a privilege and a transformative experience spending a week with these creative and intelligent people; it is gratifying to know that the power of ideas generated by a small group such as this remains a force for good in the world . . . and it only takes 4 minutes! I left for home today with so many ideas to explore; let's hope they are not subsumed by the blanket of frustration that will inevitably fall on the mental processes on return to the 'real world'. 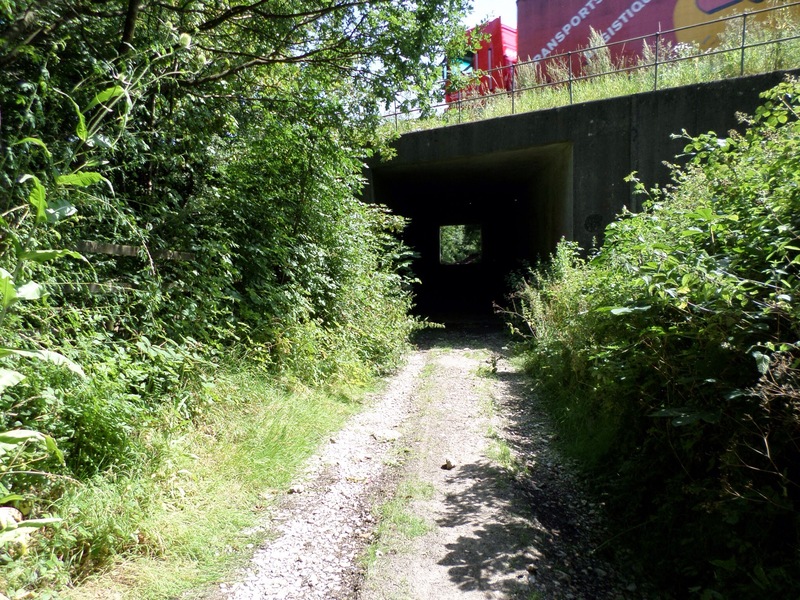 I had an interesting journey to Shirley where my sister lives; along grassy lanes and hidden greenways, around the periphery of civilisation, sneaking between the A-roads and below the M25, where commuters broiled them selves in their hotboxes like Christmas chestnuts.